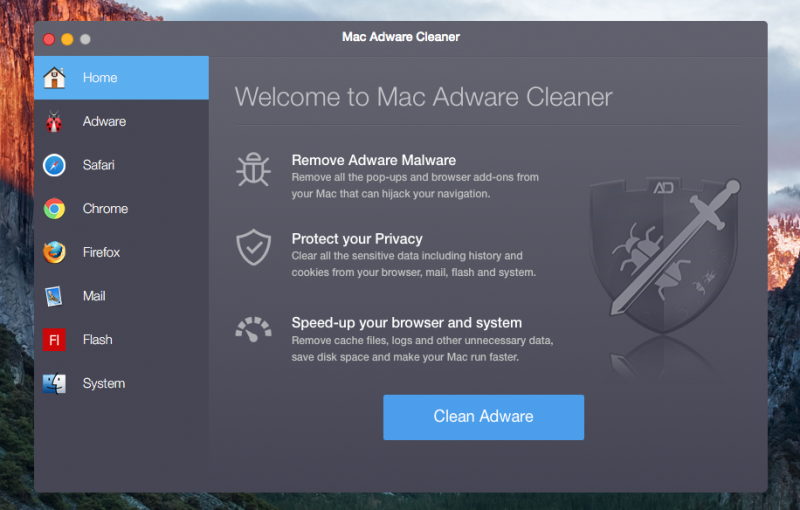 This removal guide is for the latest version of Mac Adware Cleaner for Mac. To completely remove Mac Adware Cleaner, we have done much technical analysis on it. If you want to remove Mac Adware Cleaner manually, you need to know the following installation information.